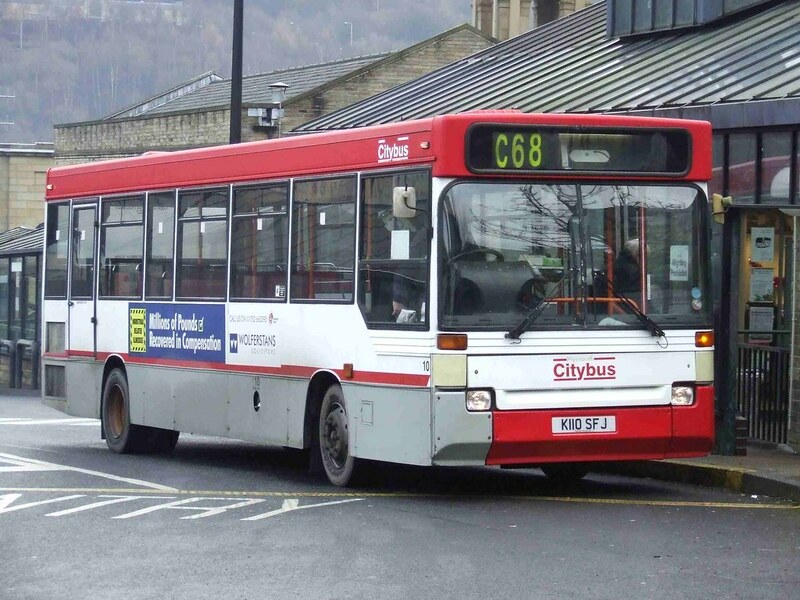 "Whilst on holiday in Yorkshire over Christmas, I took the attached picture of former Citybus Dart 110 working for Tony Blackman's Halifax Joint Committee fleet. It is seen in Halifax Bus Station working the shuttle service to Asda. I hope it's of interest." It certainly is! Thanks Ken for the photo. Another one which could do with a repaint!